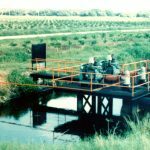 Throughout the world, managed usage of water and irrigation of agricultural farmland is essential to raising and harvesting productive crops. 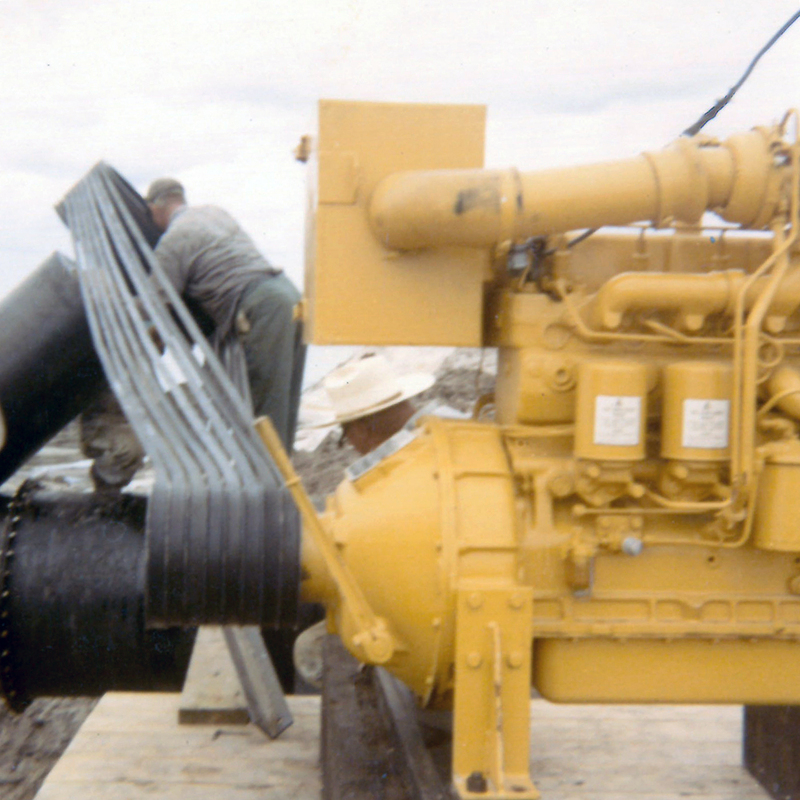 During the growing and harvest seasons, any downtime could lead to lower crop yield. 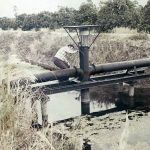 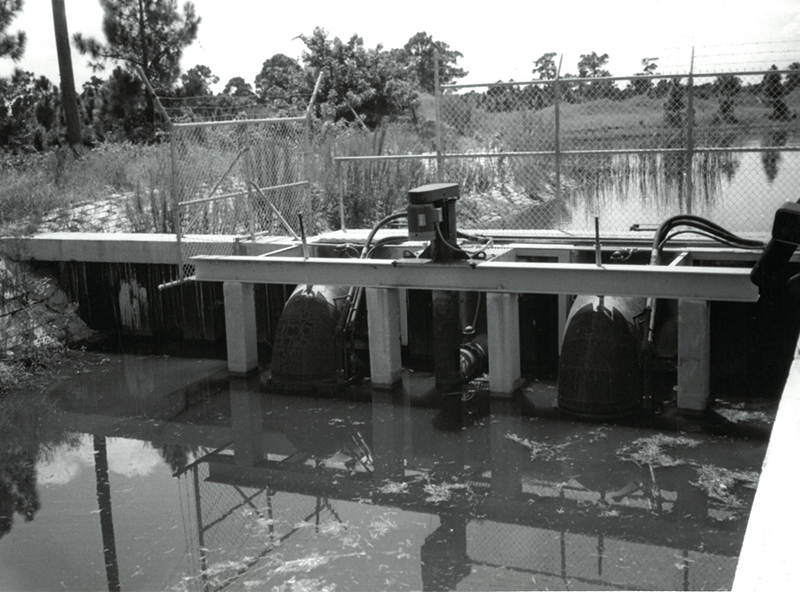 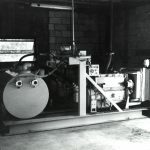 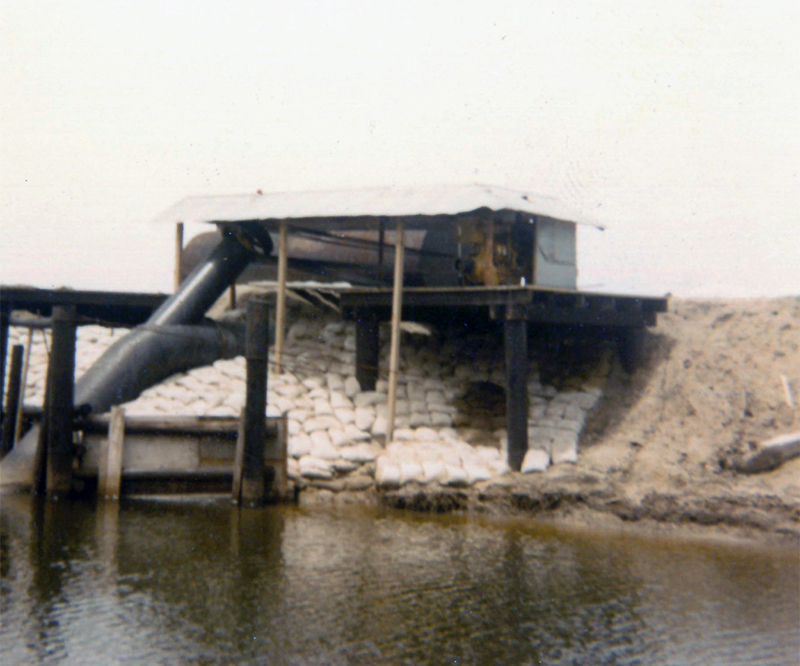 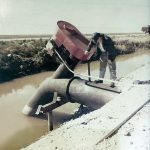 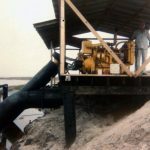 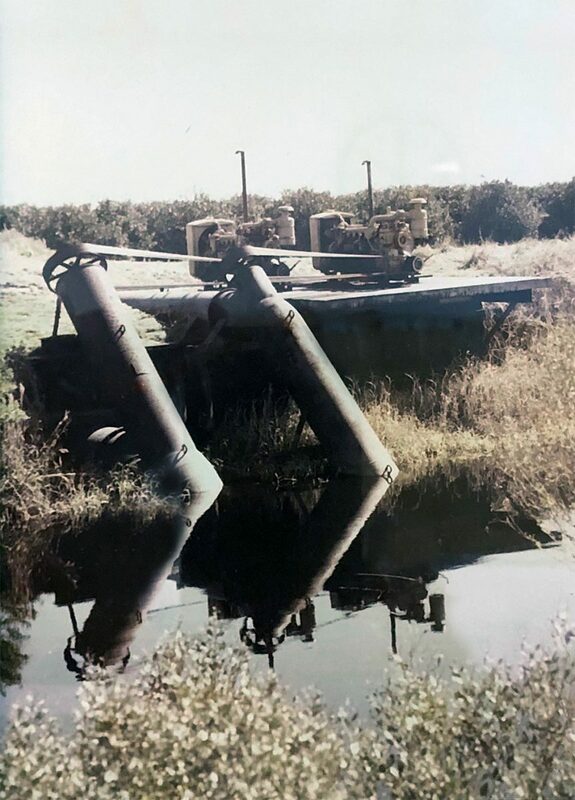 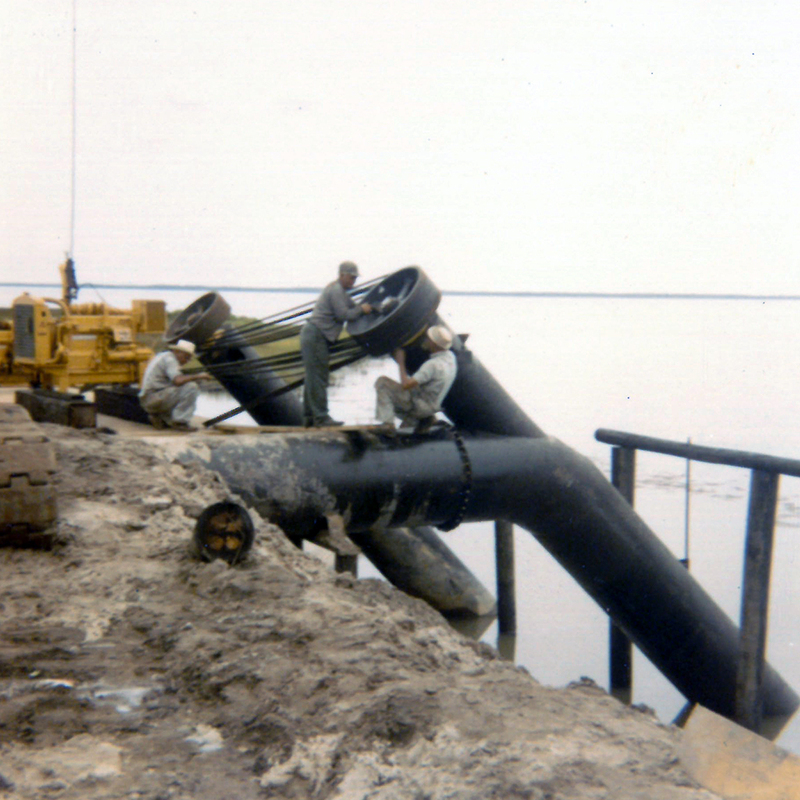 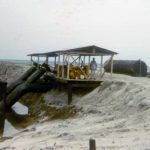 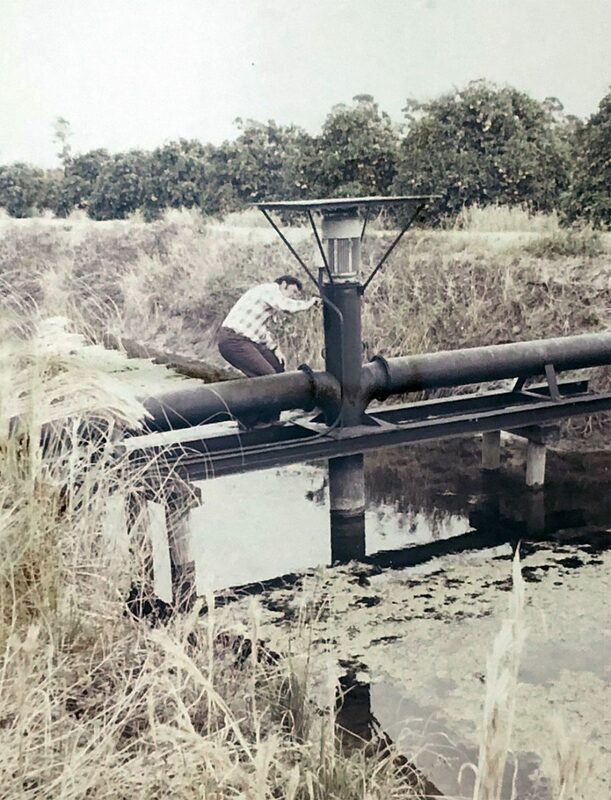 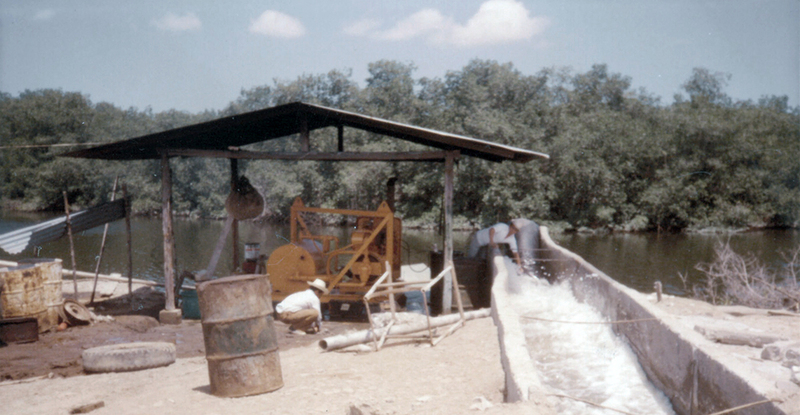 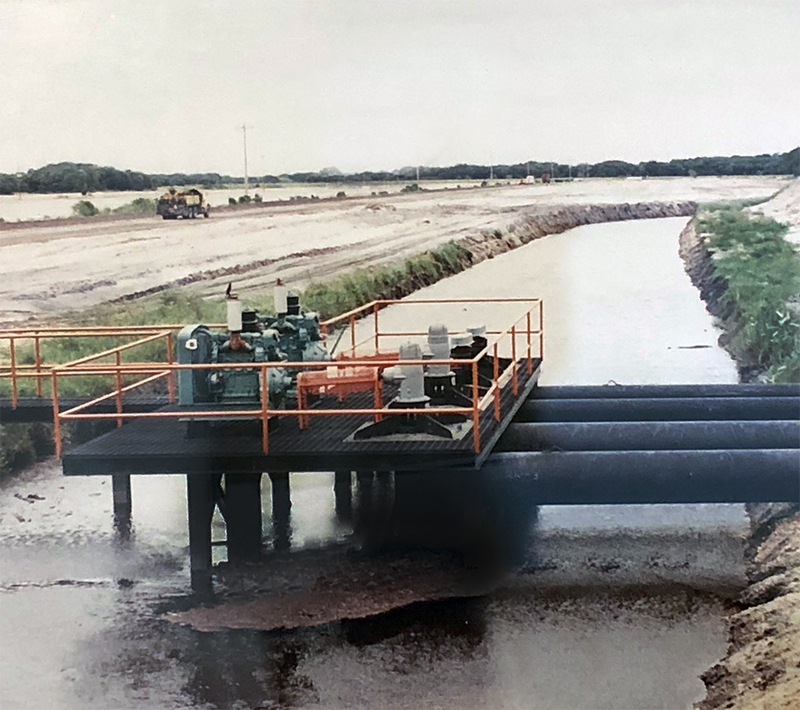 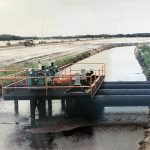 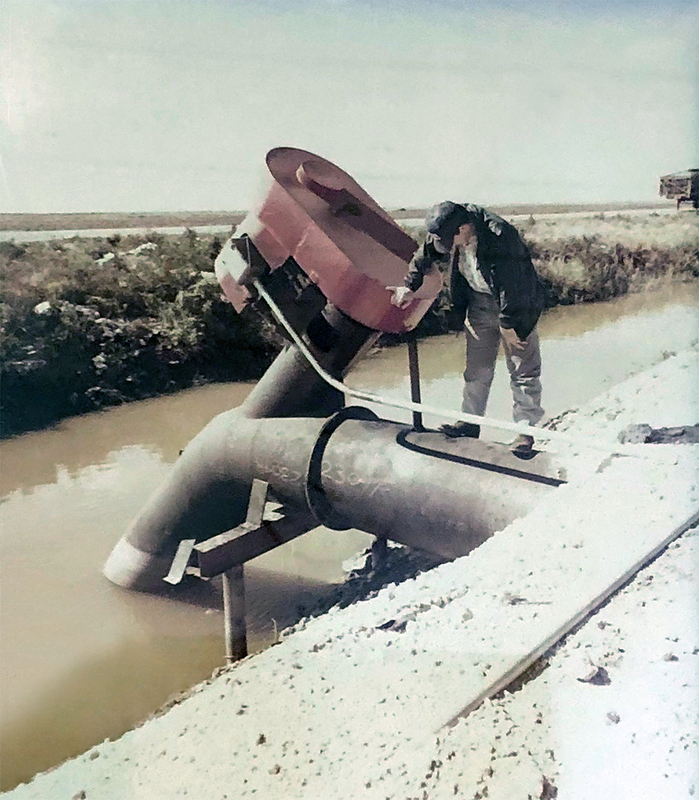 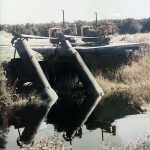 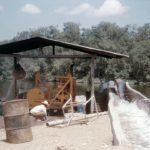 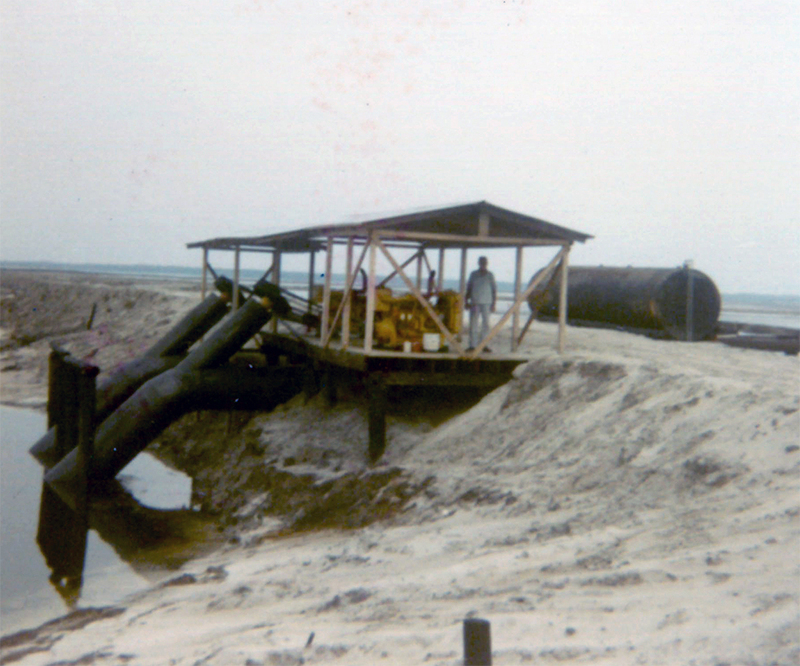 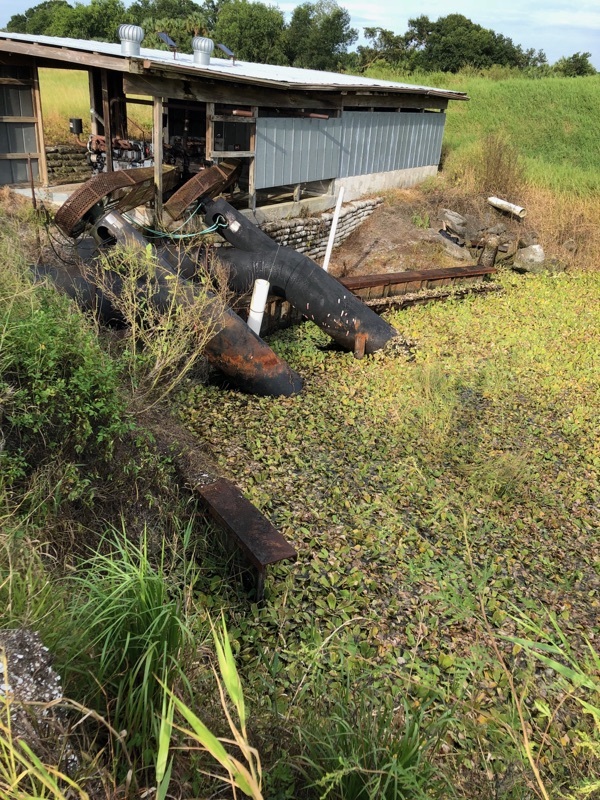 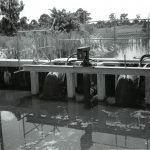 MWI understands the need for sustainable water management and agricultural water pumps, and we can trace our manufacturing of reliable axial and mixed flow propeller pumps for agriculture all the way back to the 1920s. 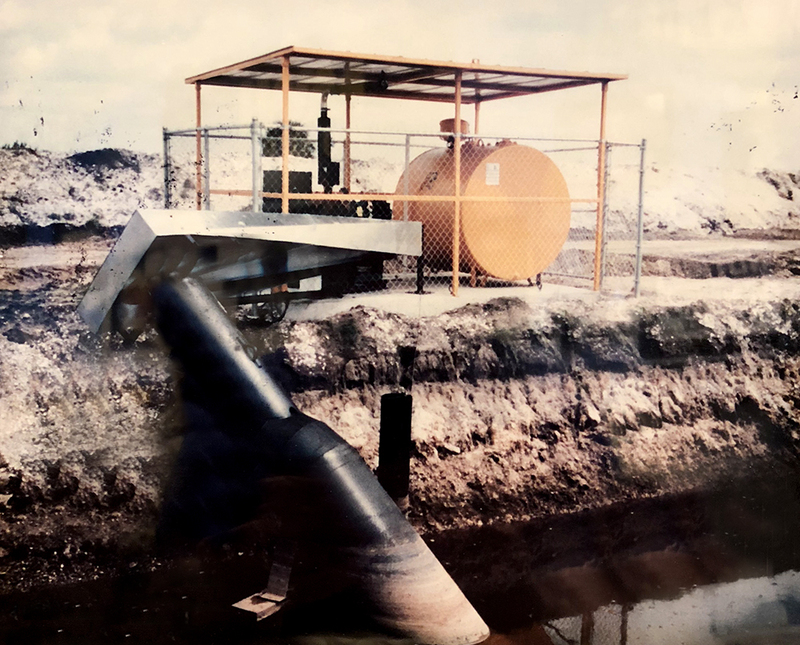 No matter if it’s for water irrigation, drainage, manure slurry, aquaculture or crop harvesting, MWI agriculture water pumps are built to handle demanding applications in the toughest conditions. 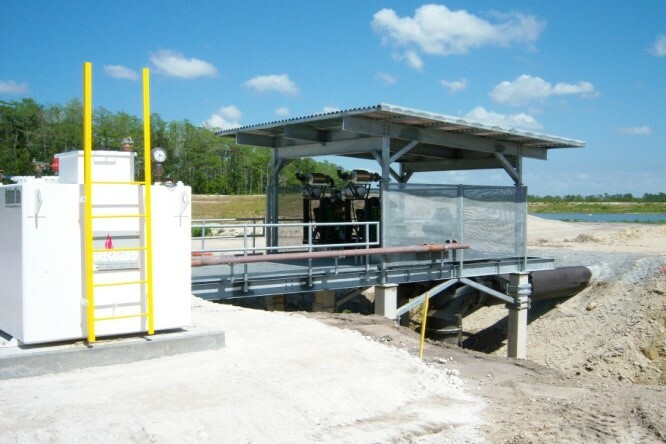 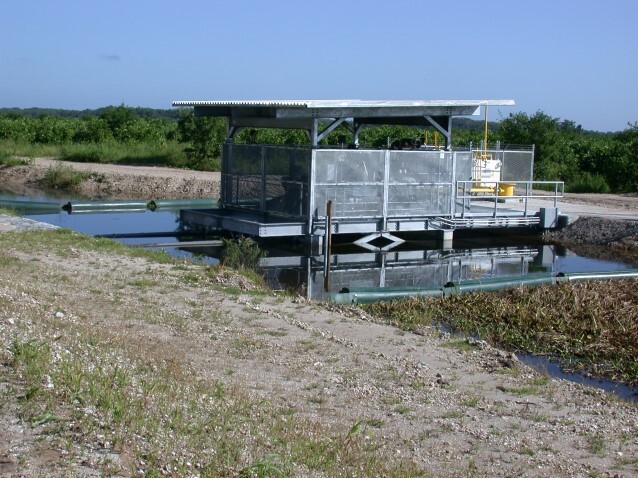 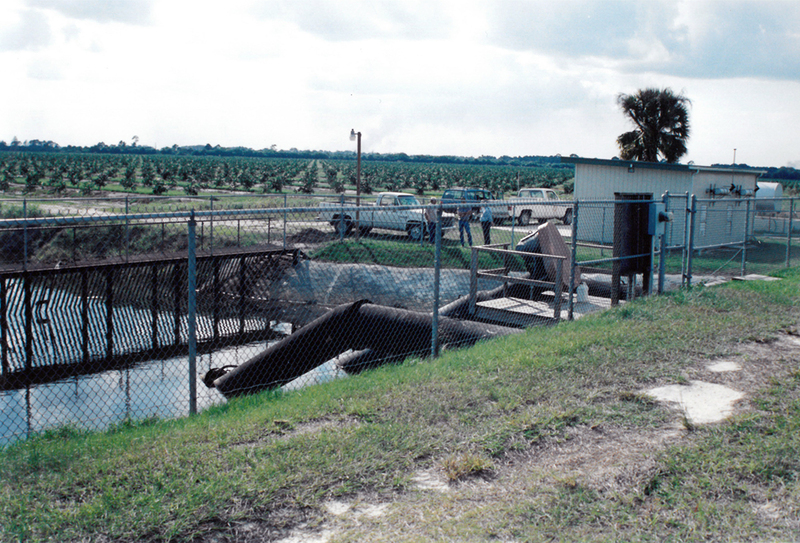 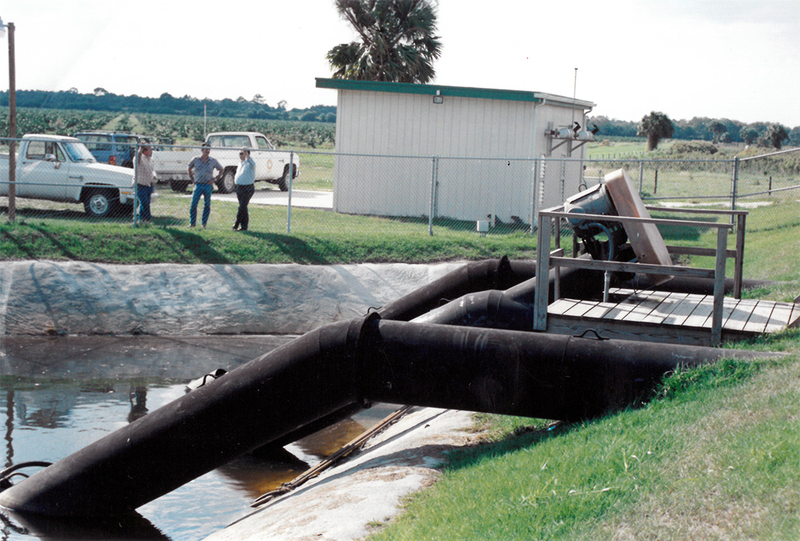 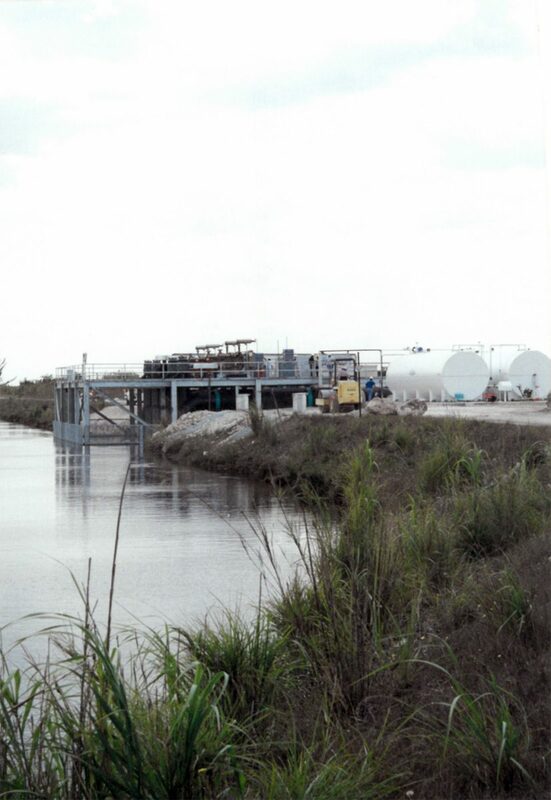 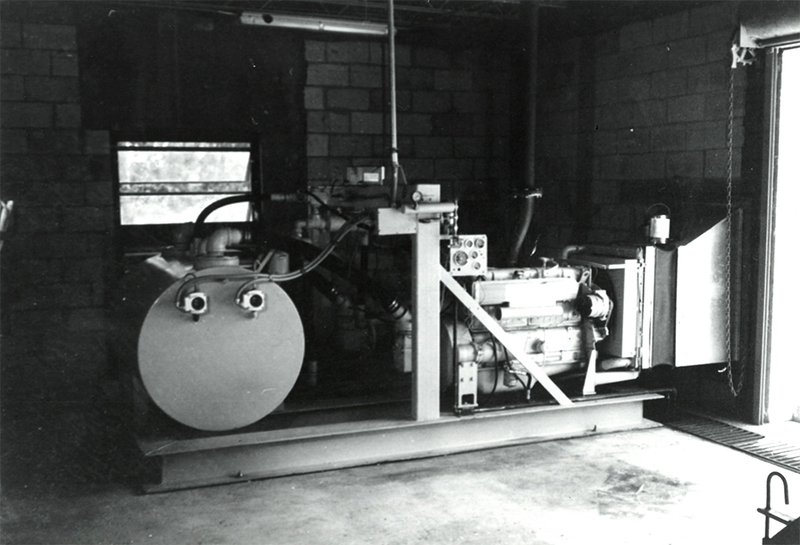 MWI engineers work with you to help build and customize the pumps to your individual agricultural needs. 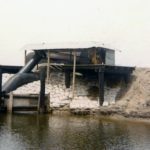 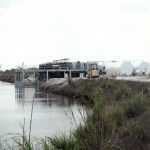 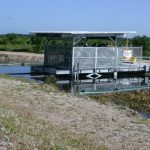 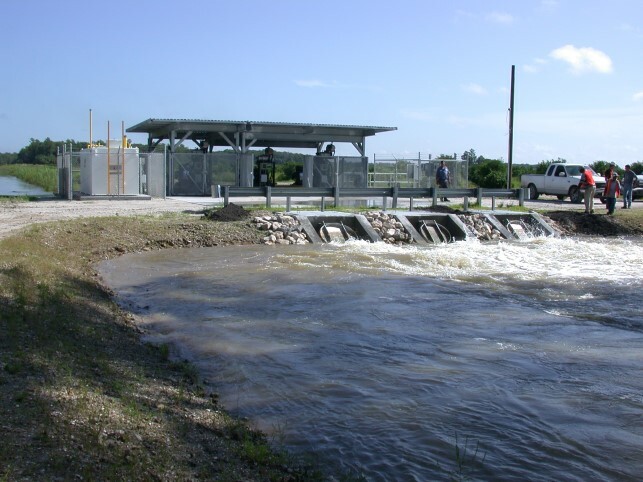 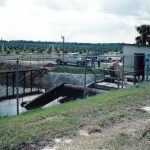 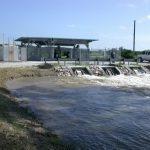 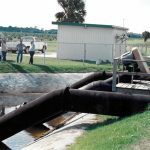 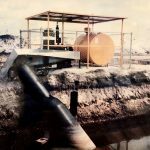 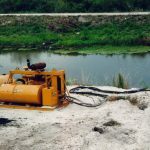 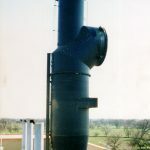 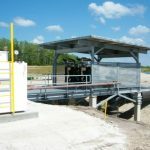 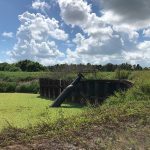 We bring a vast knowledge of efficient pumping, drainage and irrigation solutions help you explore what options may be the most cost-effective design, by comparing different types of pump station options. 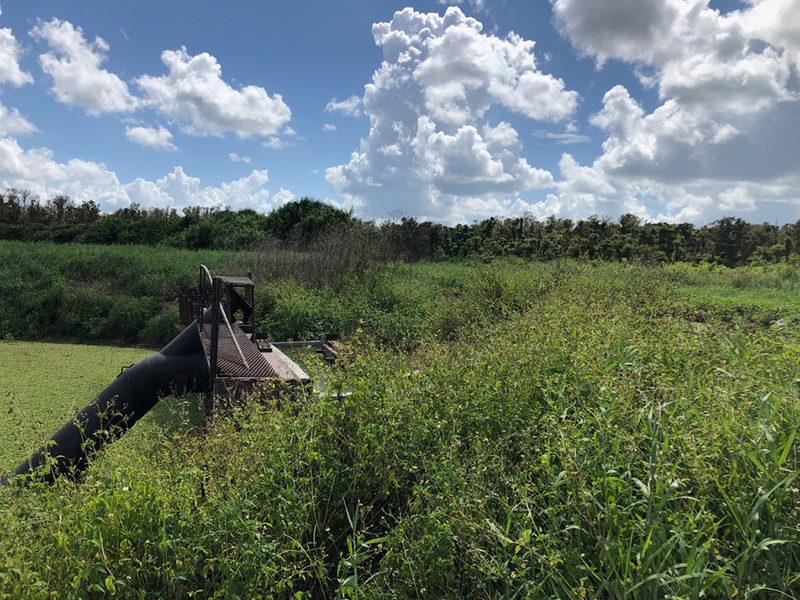 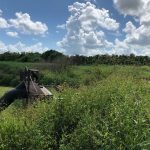 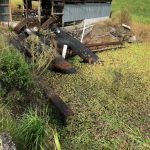 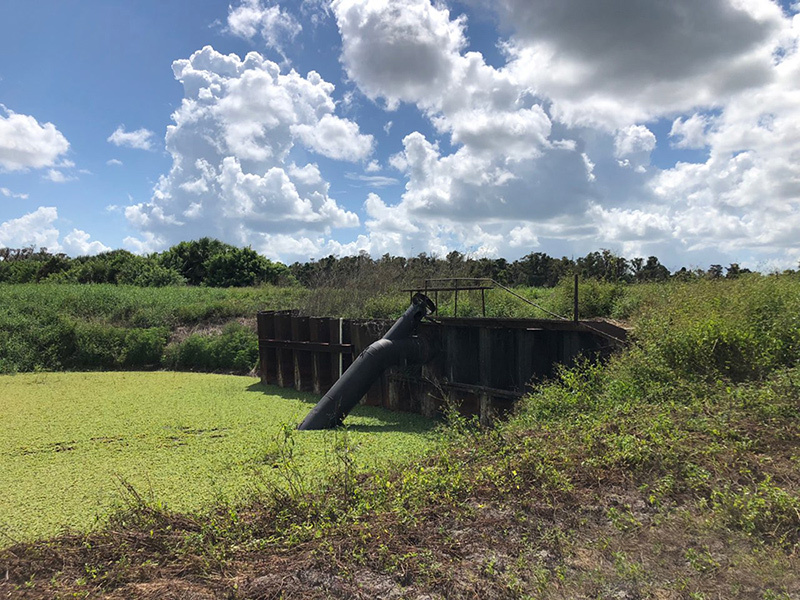 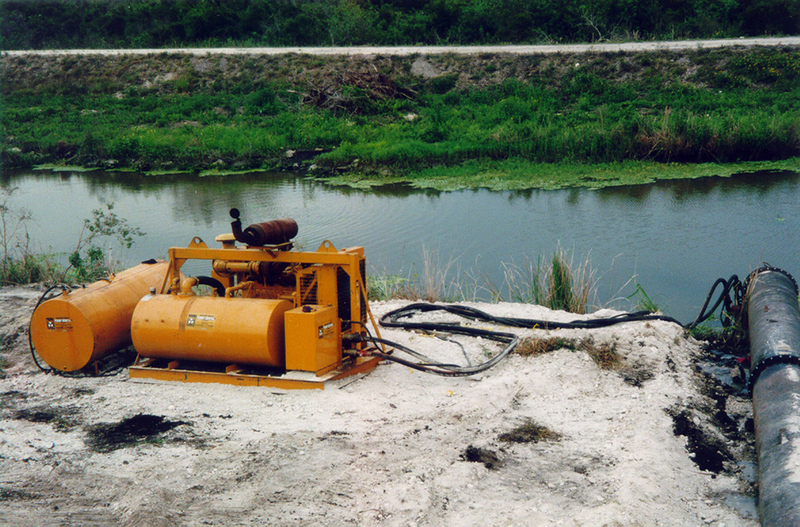 Additionally, MWI can offer on-site maintenance, emergency repair, and rehabilitation services on our agricultural water pumps to keep you up and running quickly.